A charming hill station, placed at an altitude of 700 meter above the sea level, Malshej Ghat is a fascinating tourist destination with a rejuvenating climate. Famous for its numerous lakes, cascading waterfalls, and charming mountains, this hill station is a favorite tourist destination of hikers, trekkers, adventurers and nature lovers. A typical woody countryside, Malshej Ghat is distinguished for its rich flora and fauna, historic forts landed on Rocky Mountains, enthralling rivers, meandering waterfalls, resorts and sanctuaries. 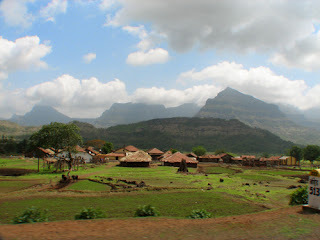 Kalyan Railway station and also Kaljat railway station are the nearest railway stations to Malshej Ghat. This railway station is well connected to Mumbai and other cities in India. Tourist taxi services from railway station to Malshej Ghat. 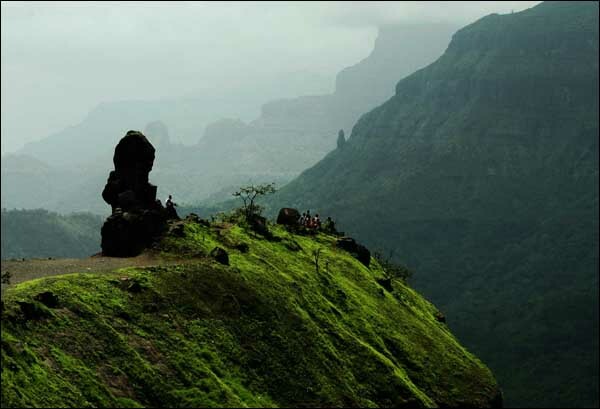 Though Malshej Ghat is a year round tourist destination, monsoon brings amazing charm to this beautiful hill station. The verdant valleys and woody forests of Malshej react to the call of the Monsoon by displaying the beauty of its lakes and dancing waterfalls and the misty at its zenith. The beauty and charm of this marvelous hill station is more visible when it is under heavy fog and dark clouds. But what make Malshej Ghat so illustrious is the large folk of migratory birds coming from Siberia. The mating dance of the pink-legged Flamingo birds is an eye-catching spectacle. Flamingo Hill Resort and sanctuary is a prime location in Malshej Ghat wherein tourists gather to see the luxurious greenery, and glittering lakes amidst of the rugged mountain. This hilly resort exhibits the beauty of the nature in its full grandeur. Malshej Ghat is such an amazing hill station, which entice the tourist with the wonders of all the seasons. The lush greenery and the tremendous cascades mesmerize the city dwellers to get away from the hustle of modern life. 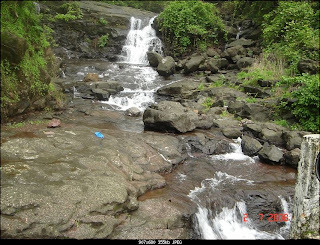 Pimpalgaon Joga Dam : A five kilometer long bund, blocking the plain waters of gorgeous Pushpavati River Pimpalgaon Joga Dam is located in Malshej Ghat in Maharashtra. The dam with its lofty cliffs and the vast expanse of backwaters presents spectacular scenery. 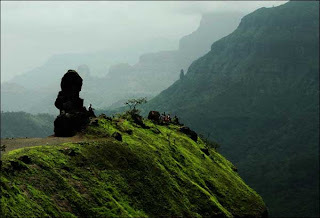 Harishchandragad : A 6th century old monument, located at an altitude of 1424 meter near Malshej Ghat, in Maharashtra, Harishchandragad Fort is a thriving center of trekking for adventurous people. Famed for its height and stoutness, this magnificient fort is a challenging destination of nature lovers. Malshej Falls : A hilltop with countless cascading waterfalls, Malshej Ghat is adorned with natural beauty and splendor. This magnificent hill station is full of waterfalls during monsoon and some of them are too big that they even fall down to the road. It is a sheer joy to walk through the gush of water, which makes waterfall canopies on the road.